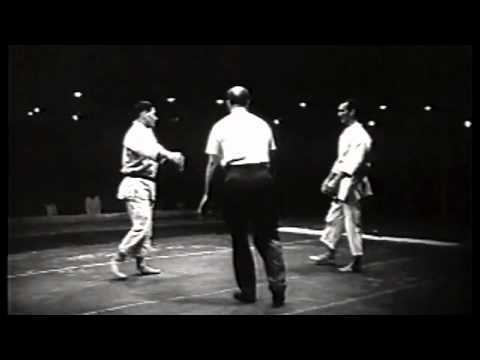 Info about "Helio Gracie video"
Hélio Gracie (Portuguese (October 1, 1913 – January 29, 2009) was a Brazilian martial artist who, together with his brother Carlos Gracie, founded the martial art of Gracie Jiu-Jitsu, known internationally as Brazilian Jiu-Jitsu (BJJ). 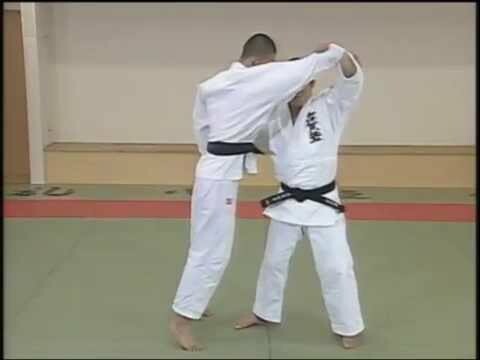 Until his death, Gracie was the only living 10th degree grand master of that system, and is widely considered as one of the first sports heroes in Brazilian history; he was named Black Belt magazine’s Man of the Year in 1997. He was the father of the world-renowned fighters Rickson Gracie, Royler Gracie, Royce Gracie, Relson Gracie, and Ultimate Fighting Championship (UFC) Co-founder Rorion Gracie. 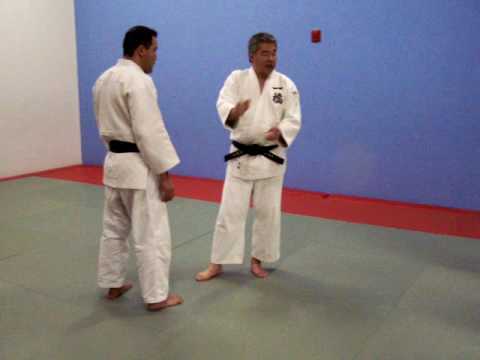 According to one of his most notable opponents, Masahiko Kimura, Gracie held the rank of 6th dan in Judo.